It's no secret that the most beautiful lawns and gardens take lots of hard work. 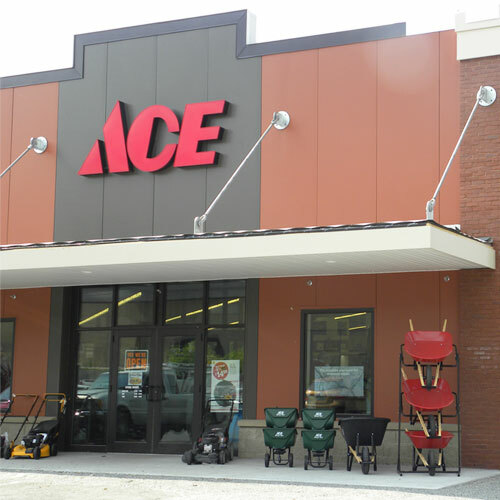 Make your projects easier with durable and reliable outdoor power equipment from Ace Hardware. Whether you're looking to manicure a large lawn, fight back against the elements or pressure wash your home or patio, our lawn equipment can help you keep your lawn and garden looking great all year long. Keep your power equipment in pristine condition with our attachments and replacement parts. We offer a variety of small engine parts, replacement wheels and specialty attachments to keep your outdoor power equipment in great shape. Belts, tank caps, air filters, gas cans and oil are all available to help keep your yard equipment running like new. After you've found the best outdoor power equipment for your specific needs, be sure to visit our tips and advice page for more helpful ideas and inspiration.